Ten years have passed since the unfortunate racism crisis hit Zimbabwean cricket, but there seems to be no end to its troubles even today. Myriad number of problems and obstacles continue to hinder the revival of cricket in this impoverished nation, which had produced a team well-equipped to beat the best of opposition in the late nineties. Alas, the high hopes provided by the likes of Andy Flower, Grant Flower, Heath Streak, Henry Olonga and Neil Johnson have proved to be nothing but a mirage. 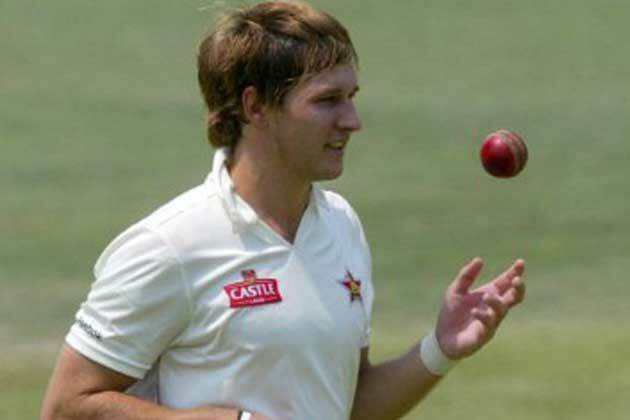 The latest story of lament from the Zimbabwe camp is the retirement of 24 year-old fast bowler Kyle Jarvis. Arguably the most impressive of the current crop of Zimbabwean pacemen, Jarvis’ international career was just taking off, having made his Test debut in Zimbabwe’s comeback match against Bangladesh in 2011 and being touted as a ray of hope in Zimbabwe’s cricketing future. But just two years later, the dream has proven to be tragically short-lived. Citing job security as the reason, Jarvis took the decision to move to the much more stable environment of the county circuit for good. Yet another homegrown talent wasted, yet another promising career nipped in the bud. The downward spiral of Zimbabwean cricket has been amply underlined by many such premature retirements and transfers in the last decade because of salary disputes, corruption, instability and the disgusting politics played by Robert Mugabe, the man who has striven to ruin his nation’s future in almost every sector, from sports to economics to human rights. Just a few days before Jarvis’ decision, the Zimbabwean players had teamed up to protest against their board over payment issues, and had boycotted their training sessions ahead of the upcoming home series against Pakistan. For a change perhaps, one cannot blame the player for turning his back on international cricket for the sake of financial benefits. Instead, sympathy has been the widespread reaction to Jarvis’ retirement, for he simply did not have a choice – playing for his country would have frustrated him further, and the never-ending politics would have consumed his highly impressive talent. As has happened, he has become the latest victim of the incompetence of the bunch who are running (rather,’ruining’) Zimbabwean cricket. We have already seen the best of cricketers from Zimbabwe abandon their homeland in the hope of experiencing greener pastures. Zimbabwe-born Gary Ballance played for his country in the 2006 Under-19 World Cup, but he did not think twice before shifting base to England at the first available opportunity, and today is a Yorkshire regular. 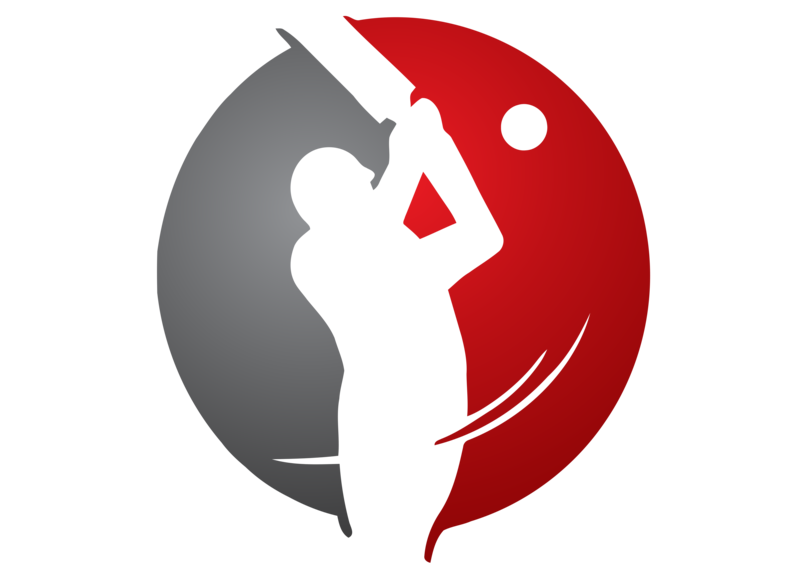 In April this year, Craig Ervine too got fed up of his country’s cricket system, and refused a national contract in favour of club cricket in England. The diminutive wicketkeeper Tatenda Taibu saw his future in the clergy, and quit the game last year at the age of 29. Not to mention the host of players – mostly white – who retired from the game, never to return, in the player walkout of 2004. Even though Zimbabwe have not really been in good form – they were rolled over by India in the recent ODI series – of late, that is no justification to treat players so shabbily. If there is one thing that brings a bit of joy to the long-suffering people of Zimbabwe, it is the game of cricket. And as representatives of the nation, the Zimbabwean players should at least be given the respect they deserve, if not an immediate salary hike. Admittedly, their salary is an issue which is really dicey, given that Zimbabwe Cricket is in immense debt notwithstanding the fraction of revenue earned courtesy the series against India. At the same time, one cannot blame the players for shifting base, particularly in cases of fast bowlers like Jarvis, who have a relatively short career span. The latest example of a seasoned player being treated without dignity was Ray Price. One of the best spinners to have emerged from the country, Price was one of the few bright spots for Zimbabwe over the last few years thanks to his accurate and effective bowling spells in limited-overs cricket. He was included in the squad against India at the last minute but then was not given a game, prompting him to announce his retirement midway through the series. The Zimbabwean team had reportedly trained like never before ahead of the ODI series against India, but when there is negativity all around the players, their confidence is bound to be affected. A player, no matter how hard he trains, will be in the right frame of mind to deliver on the field only when he is motivated, and this motivation comes from the respect and encouragement he is given, and to an extent the financial benefits he expects. However, Zimbabwe Cricket has failed to realise this fact time and again, and expecting the situation to drastically improve would be indeed be wishful thinking. Had it not been for the politics, the racism, the indifference of the board and the tyranny of Mugabe, we would have had a world-class Zimbabwean team today, built on the legacy of the nineties’ batch. The sad irony is that two of the world’s top three teams today – England and India – are being coached by former Zimbabwean internationals who gave their all on the field. 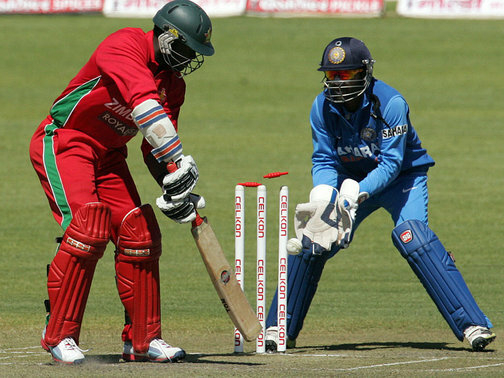 Along with the missed opportunity of developing Kenyan cricket, the ICC’S ineffectiveness in the Zimbabwean crisis should rank as one of its two most glaring failures in the past decade. I would not be surprised if other players follow Jarvis’ footsteps, given the many opportunities that today’s cricketers have around the world. Yet, I sincerely do hope that some day, cricket in Zimbabwe will flourish again and will regain the respect of the cricketing world.